Outback Spain is as versatile as a Swiss Army knife. Depending on your interests, how much time you have, the season, the weather, you can pick and mix from our range of activities, and contact us to create a custom learning holiday for you. Or you can check out our Packs and Events, where you will find offers ranging from half-day courses to fit in on your travels, to week-long stays with fun workshops, nature trails and plenty of time to unwind and enjoy the countryside. Check out the variety of activites, and make your personal selection. 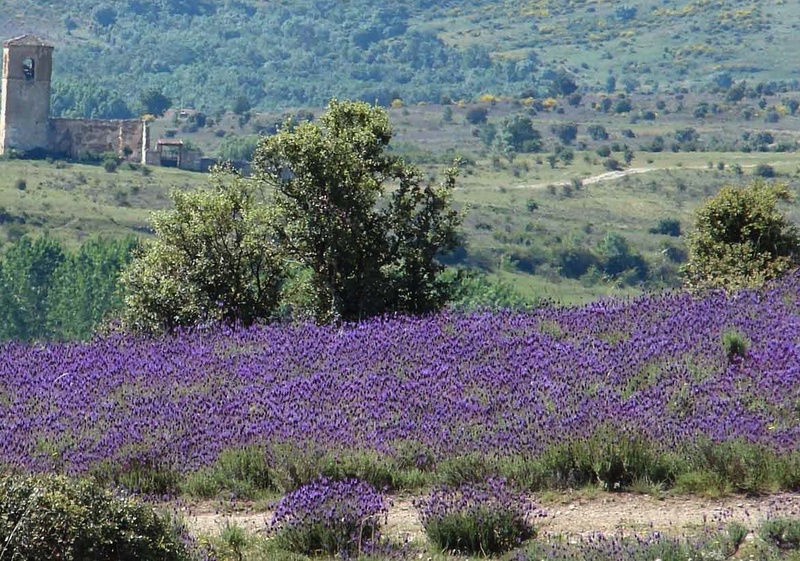 Lanscape, Fauna & Flora Discover nature in the pure state - trails, excursions, workshops, courses. Horses & Donkeys Get to know horses, their nature, language and behaviour. Apply this knowledge and develop your horse handling expertise from the ground and, if you feel ready, on horseback. Mindful Building How to live well in nature-friendly buildings. Organic Smallholding Grow your own vegetables, create a pleasure garden that attracts wildlife, or keep decorative and productive poultry.